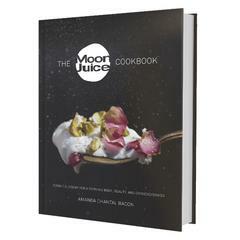 View cart “cookbook” has been added to your cart. 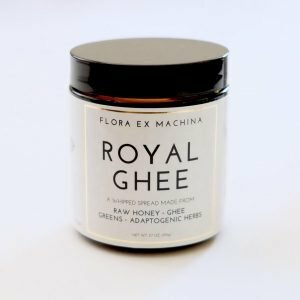 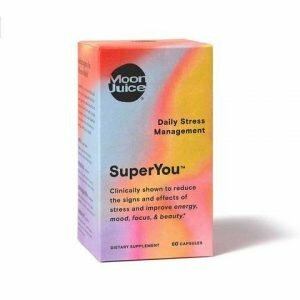 Moon Dusts® are custom blends of adaptogenic superherbs and supermushrooms that help combat the effects of stress to nourish body, beauty, and consciousness from the inside out. 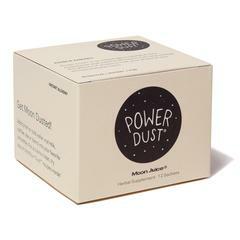 Moon Dusts love to travel with you and can be taken in your daily tote or on an airplane.